Matt Lightner and Rod Armstrong started Site5 back in 1999. 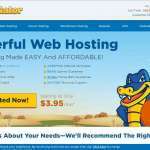 Their long experience in the hosting industry enables them to offer superior service to their customers. In-demand features like free site migration, 45-day money back guarantee, and excellent customer support have made them a popular choice among the regular users. The company was acquired by EIG in 2016. 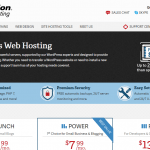 Site5 offers all the usual features you expect from a hosting provider. That means you can choose Site5 to host any personal, professional, or business website. 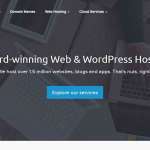 However, their basic plan allows only one site, which means you have to go for other plans if you want to host more than one website. Unmetered disk space and bandwidth to make your site easily accessible for all visitors. The handy Backstage feature will make it a lot easier to access your account information at once. 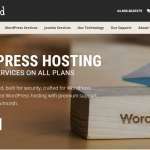 Guaranteed uptime will ensure that the website is always available. Free website migration will help you migrate an existing site to Site5. Superior malware protection features can protect your website from security threats. With full support for sub-domains, you can create as many sub-domains as you want. Regular backups will make sure that you can always restore a previous version of the site. You will have access to detailed statistics and analytics for your website. One-click script installations will let you get started with various tools and apps. Thanks to complete e-commerce support, you can easily create online stores. Reliable server technology will deliver a solid performance. You can use branded emails with various webmail support. 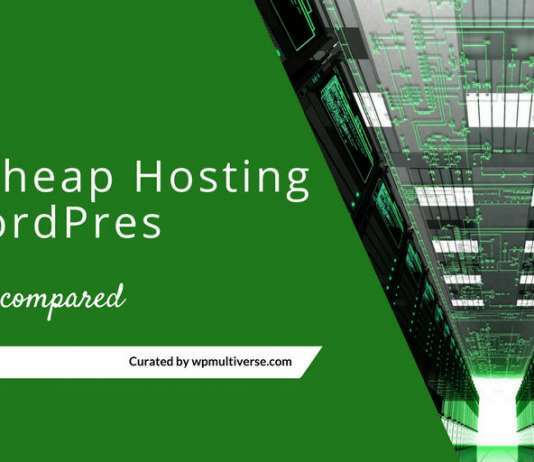 Resource usage details will keep you updated about how much resource your site uses. Unlimited MySQL databases will help you organize data and use various CMS. You can use the FTP and SFTP support to manage the website files. Complete SSL integration will secure the data transmissions between your website and the server. 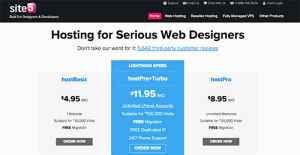 hostBasic: For $6.95 per month, this plan allows you to host one website and offers unmetered disk space, bandwidth along with free site migration and backups. 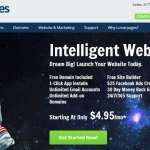 This plan is suitable for a website with up to 10,000 monthly visitors. 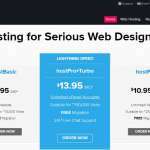 hostPro: Priced at $10.95, hostPro provides you with all the benefits of the hostBasic plan. 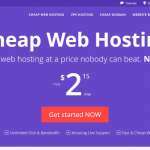 Plus, it allows you to host an unlimited number of websites. This plan can accommodate up to 25,000 monthly visitors. 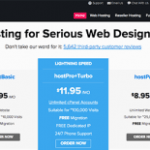 hostPro + Turbo: For a monthly charge of $13.95, The hostPro + Turbo plan offers all the benefits of the hostPro plan, and an unlimited number of cPanel account. It is capable of serving up to 100,000 visitors per month. There is a 45-day money back guarantee for all these plans. The knowledge base will help you to get started with various Site5 features. There is a dedicated support forum to get help for your questions. And if you need specific help, you will find the live chat service very useful. Even the basic plans offer unmetered storage and bandwidth. The basic plan allows only one website. Monthly basis start form $6.95 to $13.95. Features varies on plan.